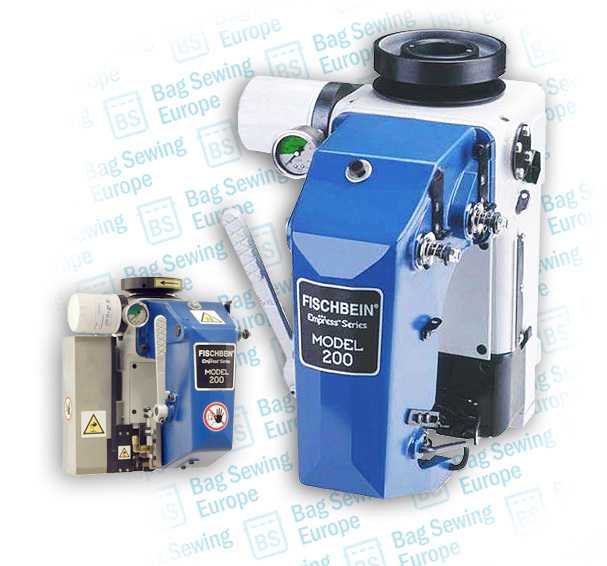 Fischbein Empress 200 High Speed Bag Closer for use with pedestal systems. You can close bags from 300 bags per hours and up. Variable speed pulley (diameter: 87mm mini / 127mm maxi), for easy synchronisation with conveyor speed. This entry was posted in Uncategorized and tagged Fischbein High Speed Bag Closing Machine, Hoge snelheid zakken sluit systeem voor meer dan 300 zakken per uur. Bookmark the permalink.